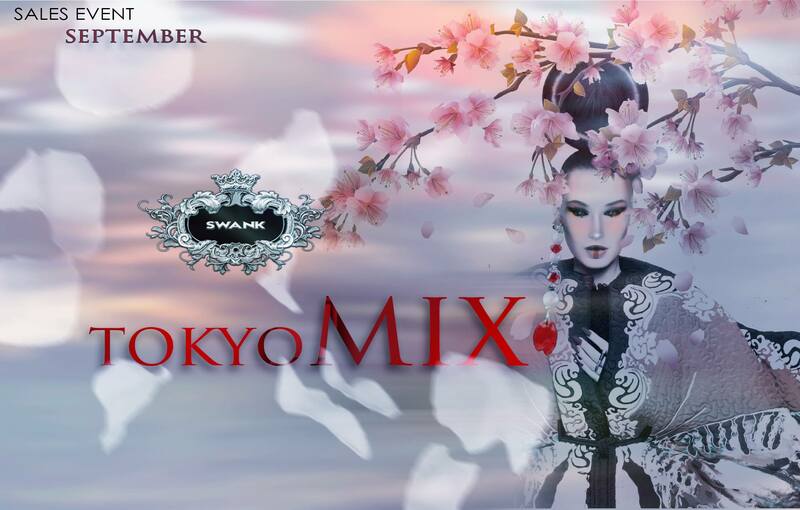 As you know from my post before , last days of Swank Tokyo Mix are running. 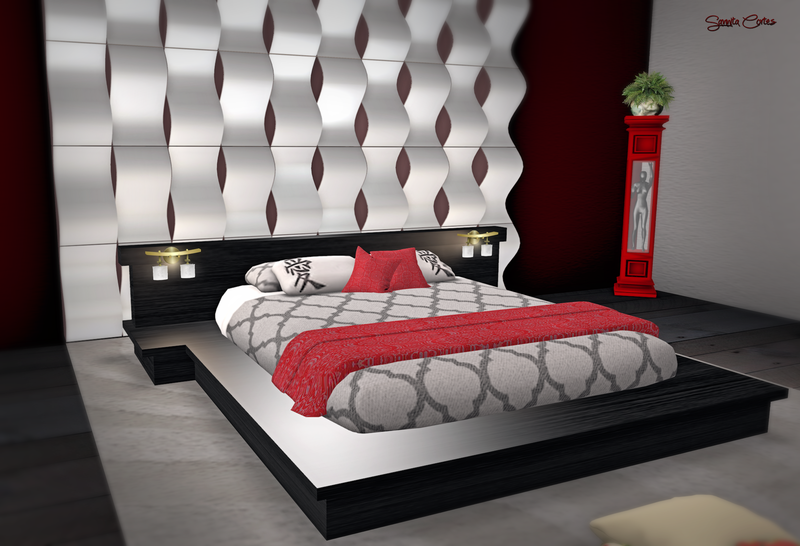 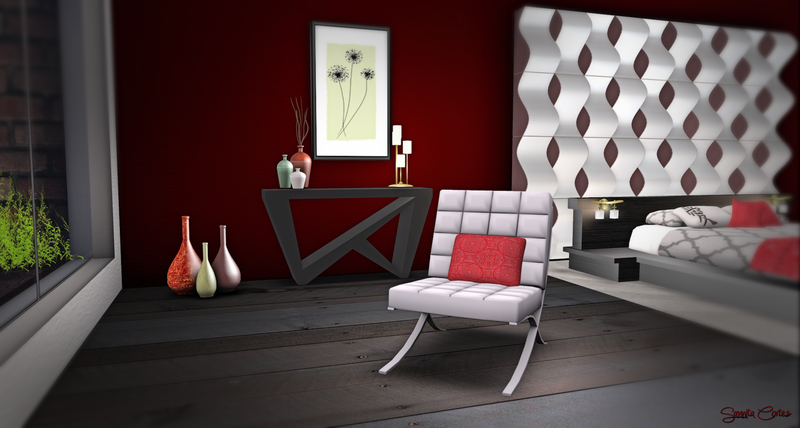 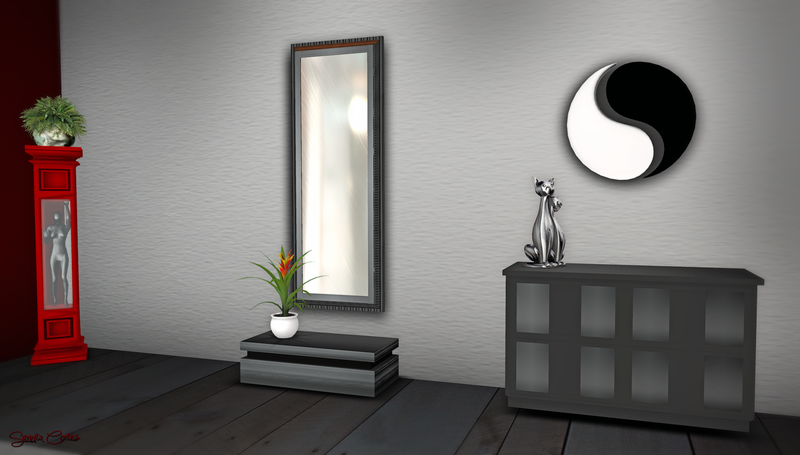 Still some days you can get these furniture room set by Park Place at Swank Event – Tokyo Mix ! 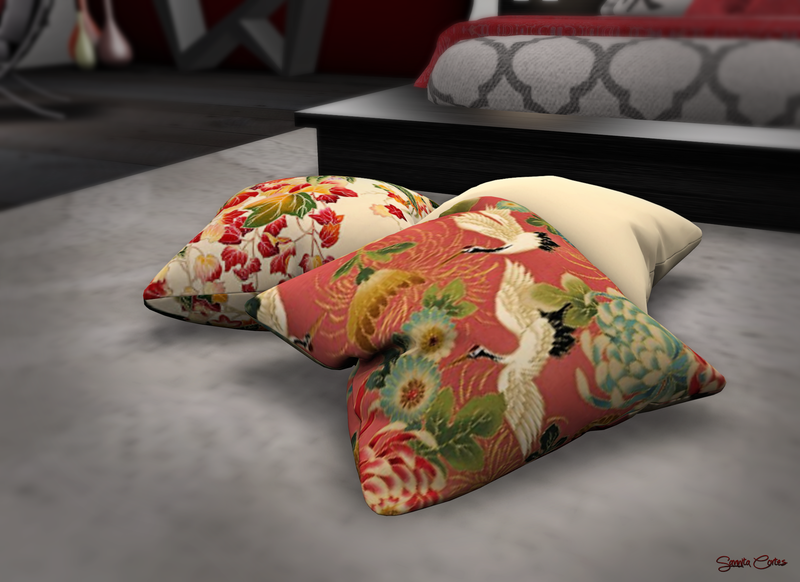 Also by Park Place at Swank Tokyo Mix you can get this asian garden set. 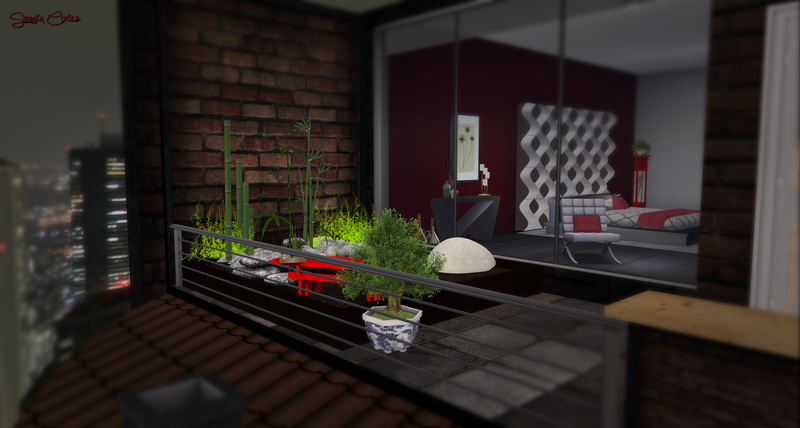 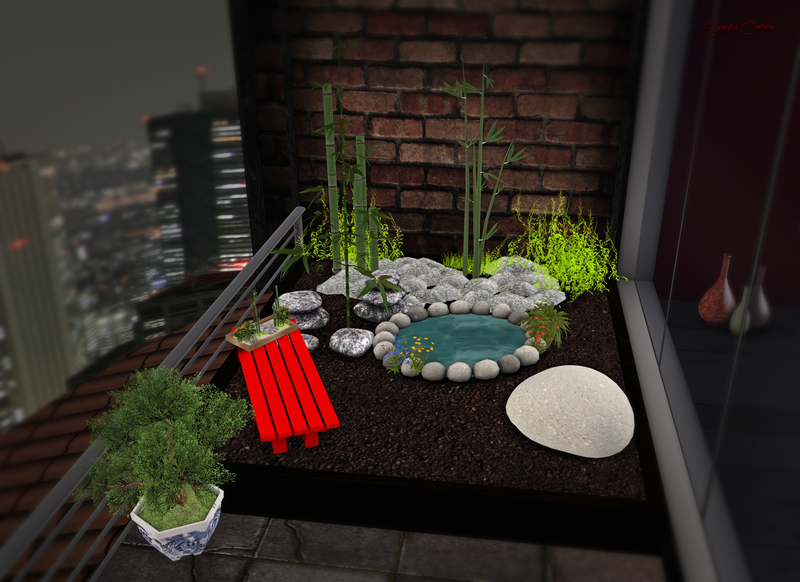 I built an asian garden on my balcony – an oasis in the city !